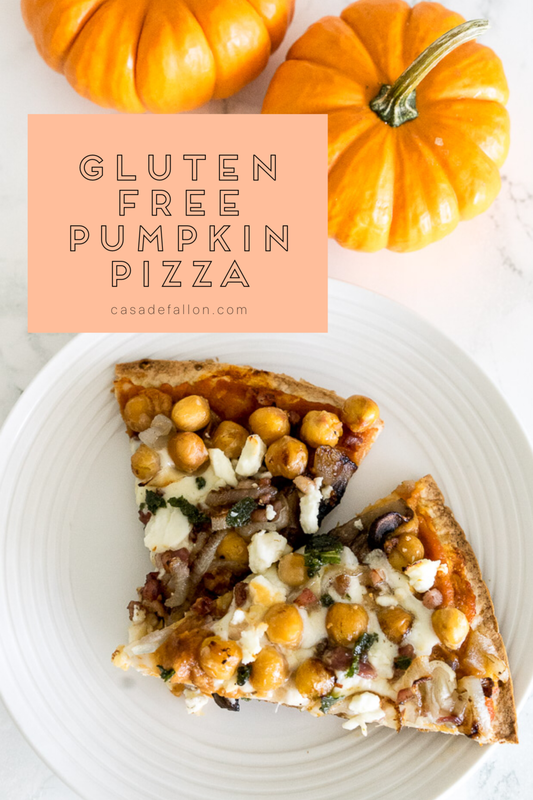 When I first went Gluten Free last fall, pizza was at the top of my list of things I would miss most. Since then, I have discovered some amazing alternatives, one being Cauliflower crust. Now wait a minute, before you run the other way, hear me out. Maybe like me, you tried the homemade route and it wasn't quite right? If that's you, please keep reading... I promise you, I found a delicious cauliflower pizza crust, that you can make from home, without all the fuss. About a month ago, I came across Caulipower frozen pizza crust. The packaging looked promising, so I decided to give it a try and OMG, it was amazing! I should probably tell you at this point, that this post is NOT sponsored, even though I don't think that should matter either way, because if I'm sharing something with you here, it's because I love it, regardless if I was paid or not. But I digress... Caulipower Pizza is amazing! 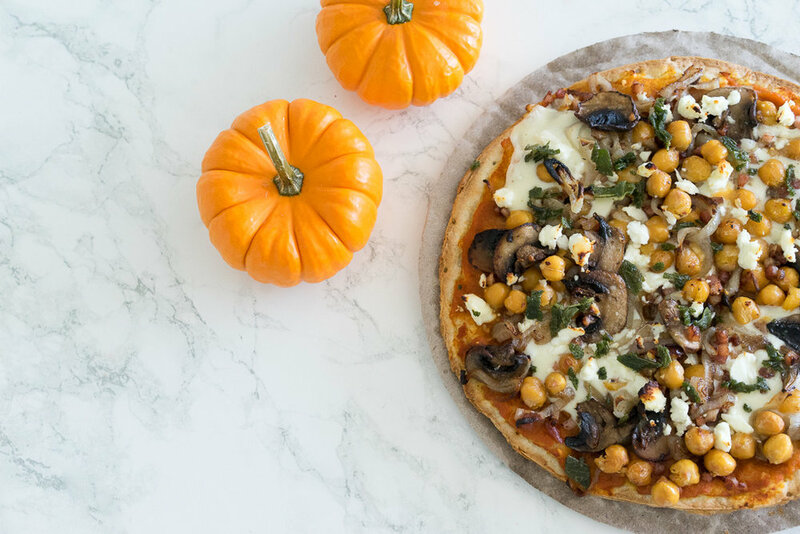 I recently stocked up on their pizza crust and thought it would make the perfect base for a pumpkin sauce pizza! 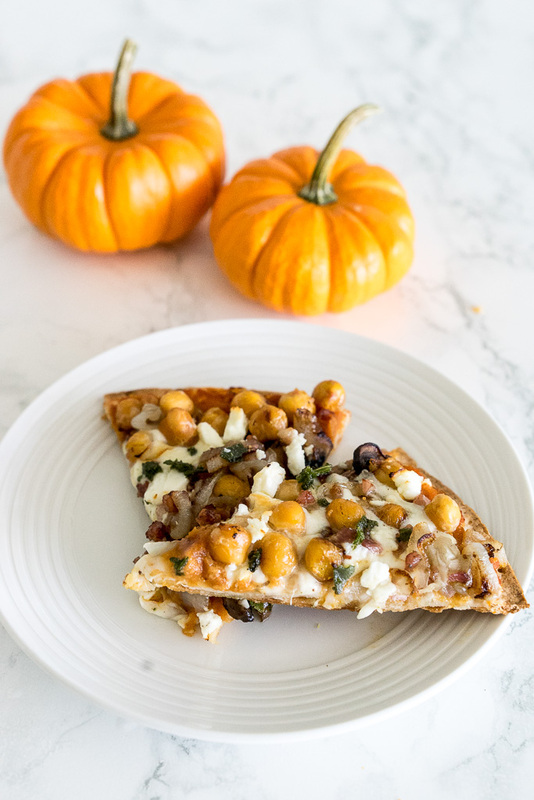 Pizza is all about the toppings and this combination does not disappoint! The savory sauce is so simple to throw together and would also make a delicious pasta sauce as well, so make sure you save the extra! 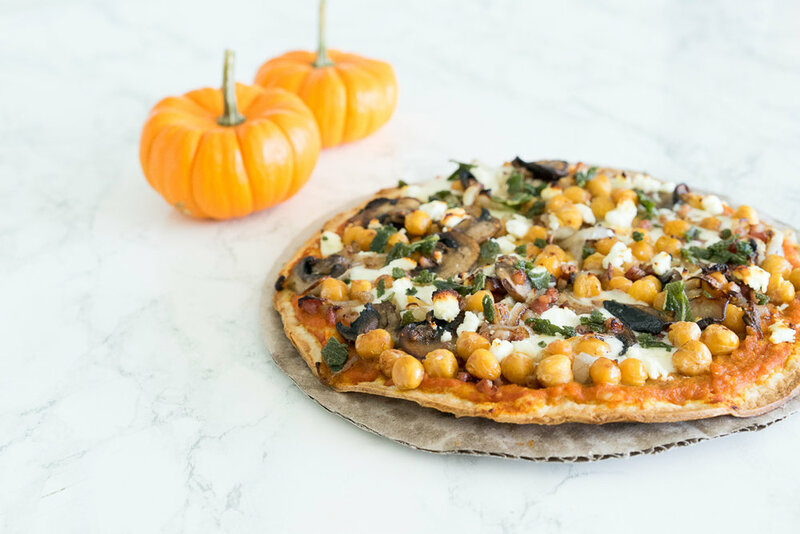 Next time I make this, I will be sure to roast the chickpeas longer before hand, but all in all, I was so happy with how this turned out and the boys loved it too. This one pizza is the perfect size for me and the boys for lunch. If you try it out, let me know what you think. Fight like your life depends on it... because it does!